It’s no secret that our roads present many challenges to drivers, regardless of tenure, attitude or aptitude. Unlike many other workplaces, our roads are a dynamic environment where we cannot assume a “normal” workday. So as a matter of best practice, drivers and company leaders are encouraged to stay on top of the latest advances in technology that can help keep our drivers and fleets safe. Train employees dedicated to operating route planning software or liaising with third-party companies that run the route mapping programs, ensuring the correct level of planning and detail is achieved in the route mapping process. Develop a contingency or secondary route map during the primary route mapping process to ensure drivers have a safe and reliable back-up journey plan in place. Routinely monitor the condition of the roadways and bridges included in the route mapping, as well as those in nearby areas in the instance a driver is directed to a secondary route. 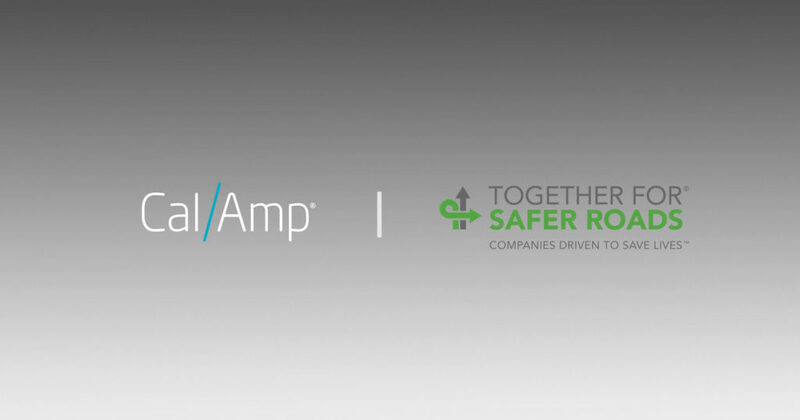 Together for Safer Roads members also deploy telematics and navigation technologies to support drivers in real-time, especially when dealing with construction zones or congested areas where speed, restricted lane, and work zone considerations become particularly crucial. You can also mitigate the challenges associated with unanticipated encounters by deploying Advanced Driver Assistance Systems (ADAS), a broad category of technologies that can assist with weather impact warnings, restricted lane warnings, emergency electronic braking, and forward collision warnings to name a few. With more OEMs rolling out these advanced assistance technologies across their fleet offerings, and with a new wave of after-market telematics and connected driver assistance systems on the horizon, it pays to begin learning more about and experimenting with how these systems can benefit your fleet and drivers. To learn more about the necessary steps needed in pre-journey planning to ensure driver safety, including real-time monitoring and types of technology to consider, read Together for Safer Roads’ technology report, at www.togetherforsaferroads.org/technology.